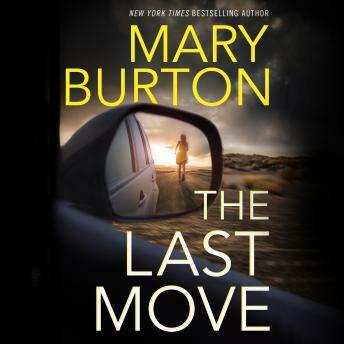 In this gripping stand-alone from bestselling author Mary Burton, an FBI agent must catch a copycat killer. The only difference this time: she's the final victim. Catching monsters helps FBI agent Kate Hayden keep her nightmares at bay. Now an urgent call brings her back to San Antonio, the scene of her violent past. A brutal new murder shows hallmarks of a serial killer nicknamed the Samaritan. Tricky part is, Kate already caught him. Either Kate made a deadly error, or she's got a copycat on her hands. Paired with homicide detective Theo Mazur, she quickly realizes this murder is more twisted than it first appeared. Then a second body is found, the mode of death identical to a different case that Kate thought she'd put behind her. Now Kate and Detective Mazur aren't just working a homicide; the investigative pair is facing a formidable enemy who knows Kate intimately.